Shoes make or break a first impression. 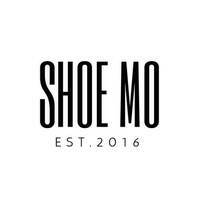 Restore sneakers and shoes to their pristine condition and shine them till they look as good as new at Shoe Mo. 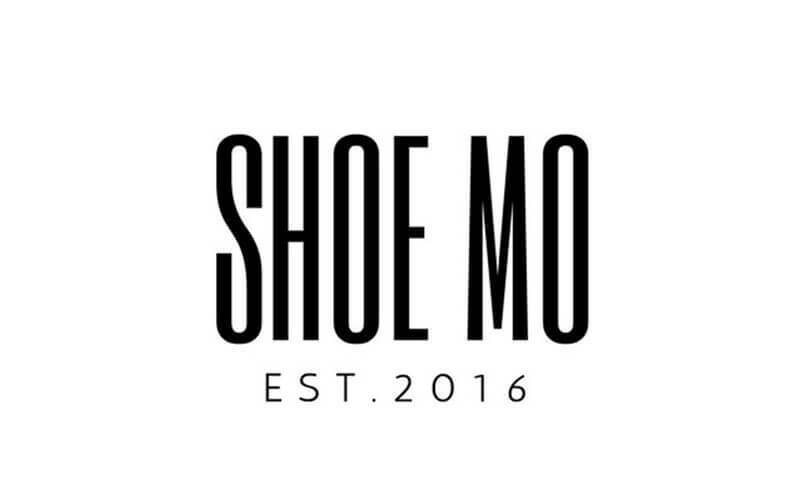 At Shoe Mo, the dedicated staff ensure shoes are cleaned and polished with services like shoe or sneaker cleaning, sole re-painting, or both.